Has your fried told you they created a MyLifeLine site and you're here to find it? Once you have registered an account with MyLifeLine, you can search for a friend's MyLifeLine site. Please log in at: www.mylifeline.org/login with your email address and password. When you've successfully logged in, you will see your name in the upper right corner of the page. Easily search by First Name or Last Name.  Click the green "Follow Site" button to join your friend's MyLifeLine site. By joining their site, you'll be able to leave messages of support, comment on their updates, and volunteer for any Helping Calendar events.